The new AT&T API Marketplace provides prepackaged code to allow companies, ISVs and others to integrate more functionality into their apps and websites. 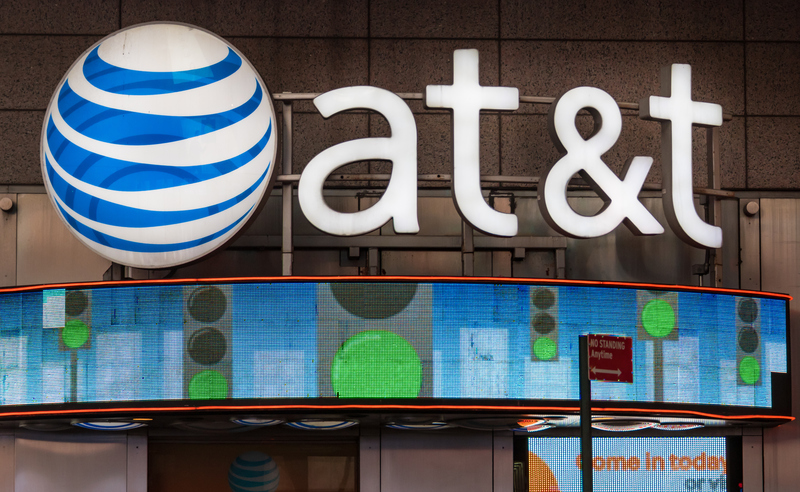 Built on Ribbon Communications’ Kandy platform, the AT&T API Marketplace offers turnkey applications and self-service APIs for developers to create custom applications. Turnkey applications are plug-and-play communications services that can easily be incorporated into business applications and websites. Self-service APIs are available for customers who prefer to integrate these capabilities into their own environment. AT&T also offers support for more customized integration. The two takeaways here are a win for Ribbon's Kandy platform and AT&T realizing PaaS and more specifically, Twilio is becoming a greater threat. What&apos;s Big This Year in Telecom? Vote Now!